Since moving to Portland, I've quickly developed an appreciation for a wide range of tattoo art. Tattoos provide a way of showcasing an array of personalities, allegiances, accomplishments, and commitments; because the ink runs deep, so to speak, a tattoo is a statement of hopeful permanence. Think: "I Love Mom", or "Joey + Lacey Forever" – or hopefully something more creative. Sure, tattoos can be removed (with time, money, and pain), but no one gets a tattoo with a backup plan in mind. But I think you'd be hard-pressed to find many entrepreneurs so committed to their brand that they'd be willing to imprint its logo on their skin. 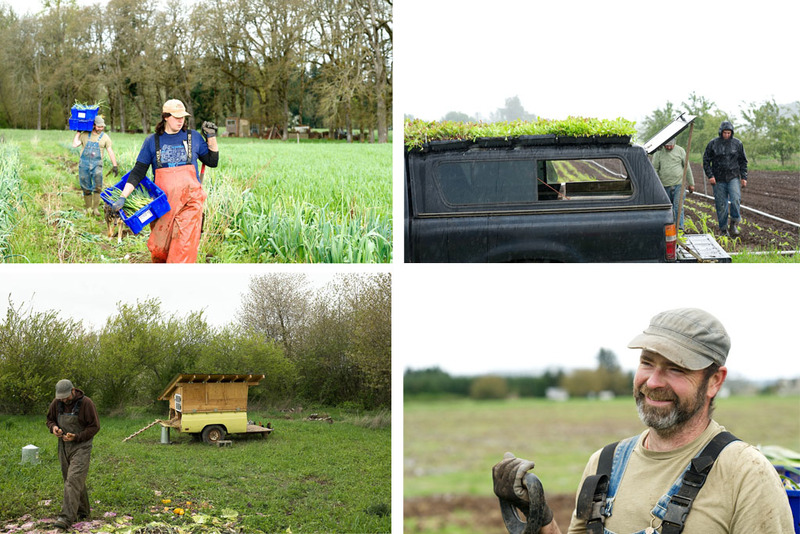 Which makes the commitment of farmers Jeff Bramlett and Carri Heisler even more telling: they each sport an image of a crow sitting on a pitchfork, the black ink showcasing their dedication to Pitchfork and Crow, their 15 acre farm in Lebanon, Oregon. These tattoos reflect an overhaul of the couple's lives. As recently as 6 years ago, Jeff and Carrie worked jobs unrelated to farming: Jeff taught special education in the Salem school system, and Carri worked as a GIS analyst for a software company. After years in those jobs, they began to recognize their current career paths as stagnant, and increasingly unfulfilling. As Carri describes it, "I was coming up on 5 years [working for this software company], thinking that this needs to stop. That's when we made the push for a change." 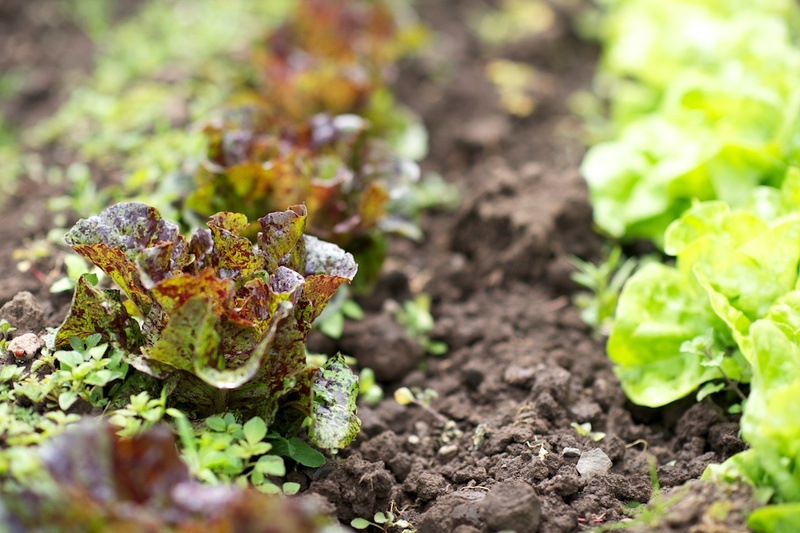 Like other modern homesteaders, Carri and Jeff's journey towards becoming farmers began with a search for a deeper connection to their food. 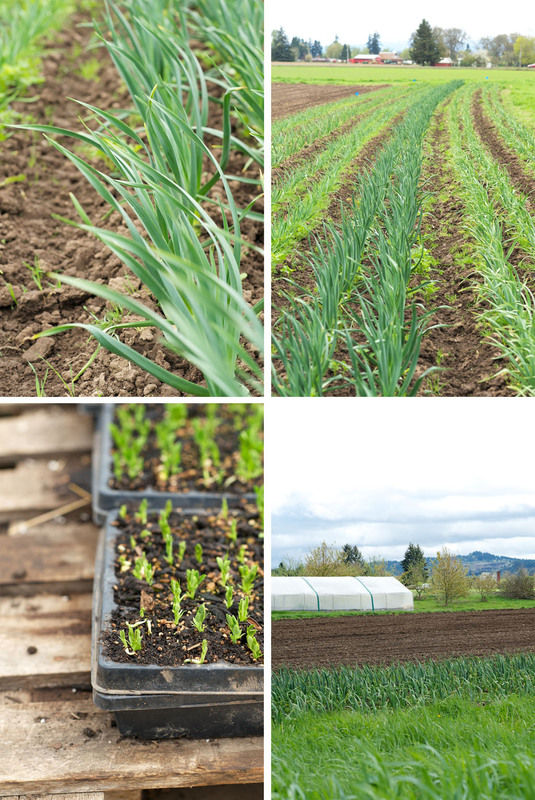 Originally they joined Denison Farm's CSA before later switching membership to Oakhill Organics. 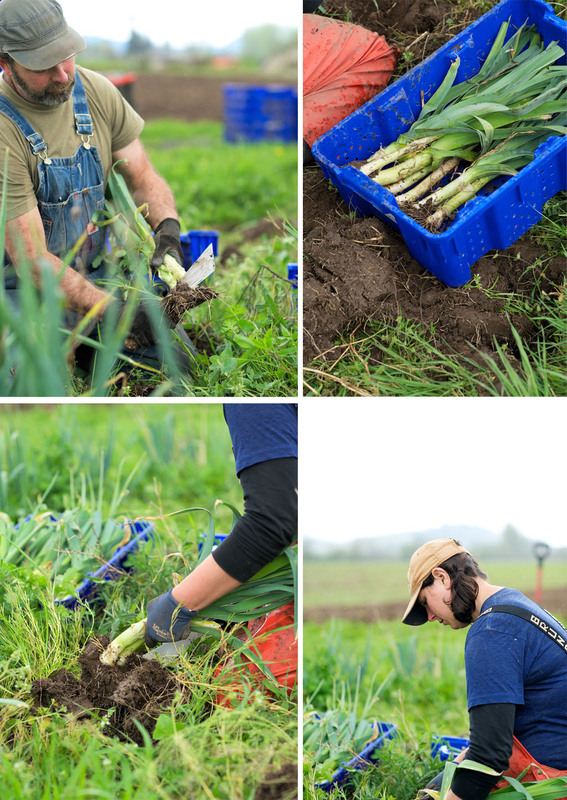 After joining the CSA, the couple quickly came to respect Oakhill's farming practices and way of life, and gradually began to dream of creating similar lives for themselves. 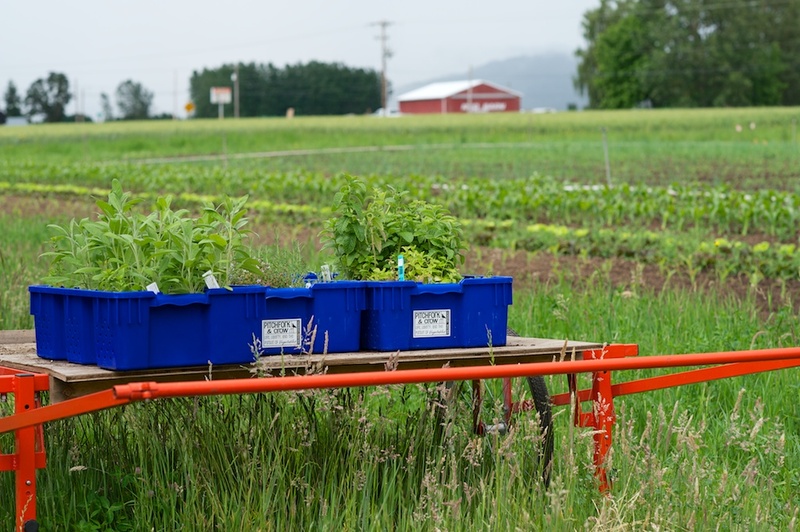 But while some farmers' market or CSA customers may secretly harbor bucolic dreams of returning to the land, very few actually make the transition to farming. How could someone even begin to gather the necessary knowledge? Today's work culture is highly specialized: we're trained to perform one job, often developing skills that don't translate to any other part of society. For the more self-aware, this can lead to feelings of insecurity. As Michael Pollan writes, "Specialization is a powerful social and economic force. And yet it's also debilitating. It breeds helplessness, dependence, and ignorance, and, eventually, it undermines any sense of responsibility." While Pollan agrees that specialization allows an individual to truly focus on their assigned role, this "learned helplessness" obscures the lines connecting us to the world, and hides our responsibilities to our wider communities. Six years ago, Jeff and Carri's careers had put them at a specialized crossroads. Each could continue in their respective jobs, shoving the negatives aside and making compromises from which it would be harder and harder to extract themselves, wistfully volunteering at Oakhill and pondering what it'd be like to live as farmers. Or they could shake off their career specialization and truly connect with the land, community, and each other. 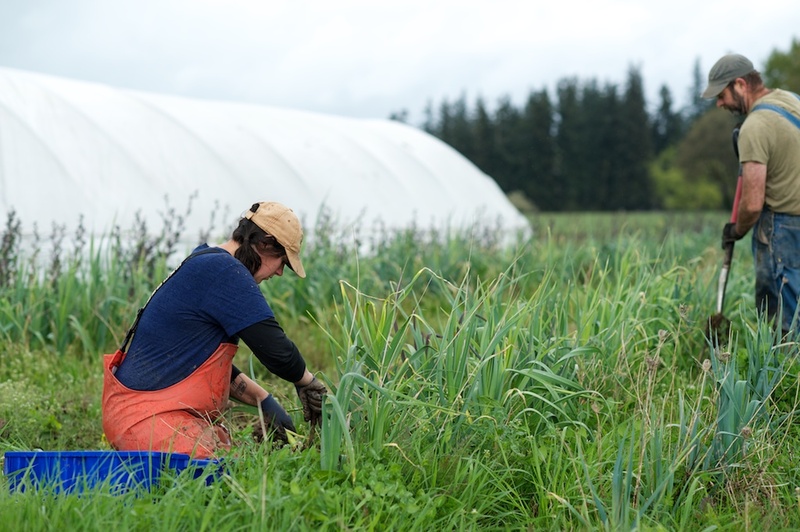 The key to actually taking this leap was in their relationship to Oakhill Organics, and the growing sense of ownership they felt as they learned more about food production. They saw a way of life at Oakhill that didn't seem out of reach, a reality they could emulate. In 2010, while both were still working their full time jobs, Jeff transitioned from volunteering for Oakhill to working for them. 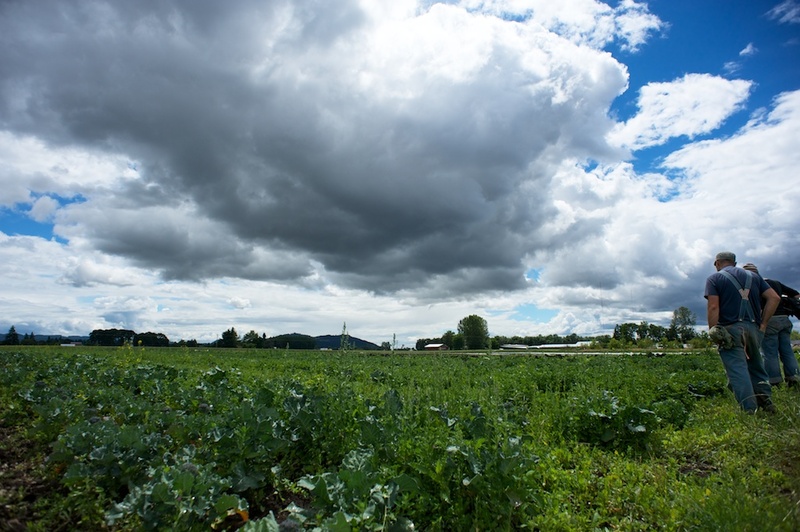 Shortly after, Carri and Jeff rented an acre of Oakhill's land, and in quick succession started growing a few vegetables to sell at the Salem Farmers Market. Admittedly tentative about how quickly everything was happening, Jeff and Carri were buoyed by Oakhill's encouragement. Their one acre morphed into two acres, with Jeff and Carri juggling their part time jobs at Oakhill with thier existing full time careers. But when the Oakhill property changed ownership, Pitchfork and Crow switched from a distant dream to an immediate reality. 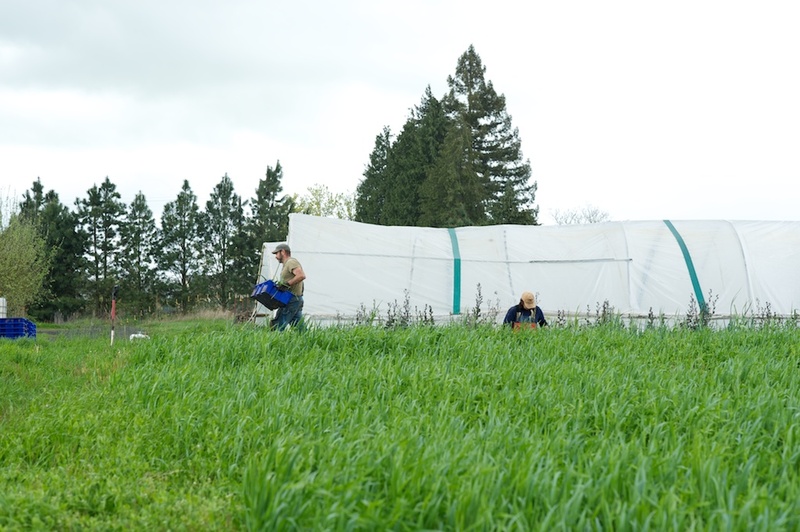 As Jeff shares, "We wanted to expand; we were going to take over an acre and were already cover cropping. Then the property changed hands." The land had been owned by the next door neighbors and then their parents bought it. "[The new owners] wanted to graze sheep and it began to feel crowded. It was becoming more obvious that they needed to use that space." After scouring Craigslist, Carri and Jeff found their current property in Lebanon. The property was listed as lease to own. But after signing the lease, they encountered a significant roadblock: because the land doesn't have a house, no banks would loan them money. 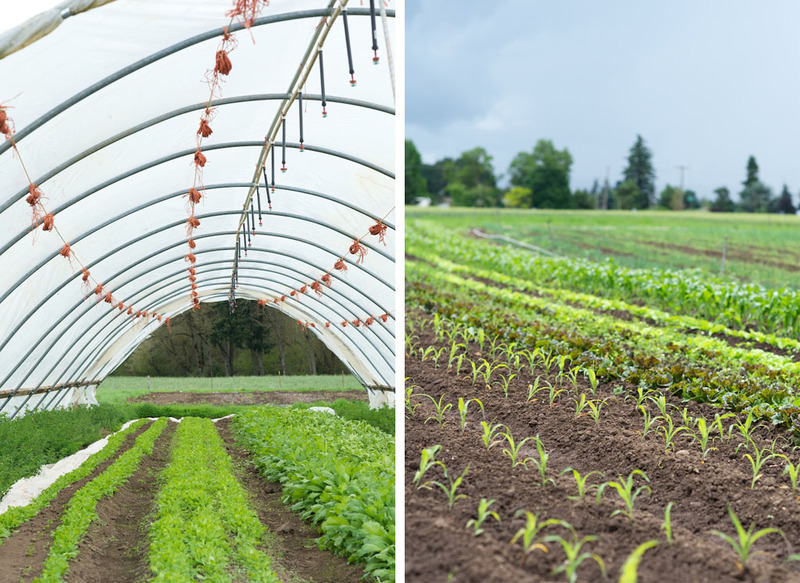 As Carri and Jeff began to invest in the land – putting up greenhouses and returning the soil to an organic state – the landlord started advertising the property online. Through an unpredicted injection of inherited money, Jeff and Carri were able to show the landlord how dedicated they were to the property, and in 2011 they applied for a Farm Service Agency (FSA) loan to officially purchase the property. Even after they bought the land, the landlord would come over and "fiddle around", as he was accustomed to owning the property. "It's taken me six months to chill out," Jeff admits. "Even though it doesn't seem like you're that chilled out," counters Carri. When we first met, Carri mentioned that the "the location isn't exactly what I think when I envision the farm I was going to buy: I'm going to buy a farm and it's going to be right on top of the road." Yes, the farm is close to a country road full of aggressive drivers, but the land is peaceful, even with the occasional honk. The land has a long path that roughly divides their property in half. 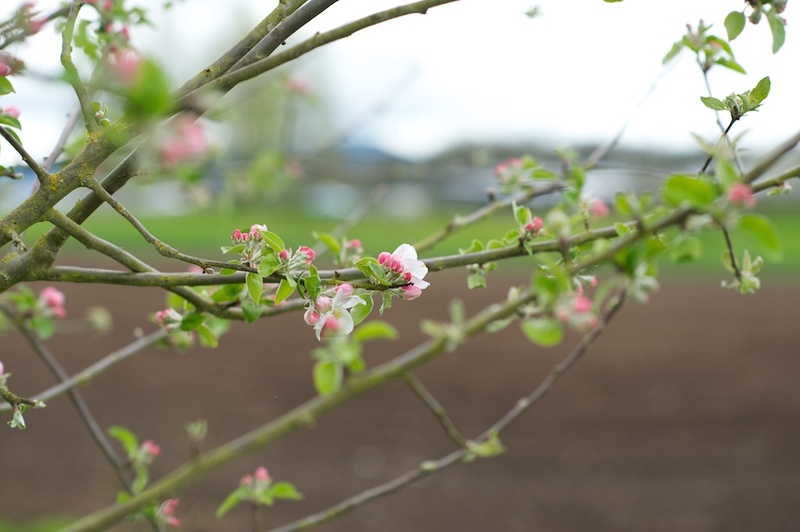 When the couple first started farming the land, part of it was covered in an overgrown orchard, which they have since thinned and pruned. The two sides not enclosed by country roads are bordered by conventional wheat fields. 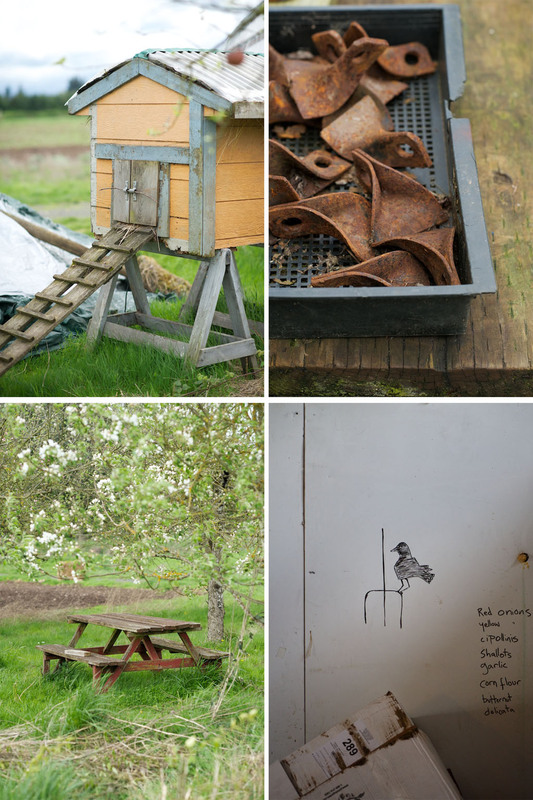 As I walk down the farm's central path, I pass several growing fields (on one visit, they were filled with leeks; on another with lettuces) before reaching a mini oasis in the middle of the farm – a canopy of apple trees, a cherry tree, a picnic table, and the propagation house. Continuing on, I walk by their future perennial field on my right, and a field that they're about to seed with buckwheat, in part to restore phosphorous. After passing more fields containing a prolific number of vegetables (beets, fennel, garlic, broccoli, squash), I reach the giant hoop-house they recently constructed. I first caught a glimpse of this hoop-house when Carri posted an Instagram photo of it framed by a magnificent sunset. On my second visit, I watched them string tomato wire along the length of the house, a tedious task that didn't exactly look relaxing for their mid-and-lower backs. 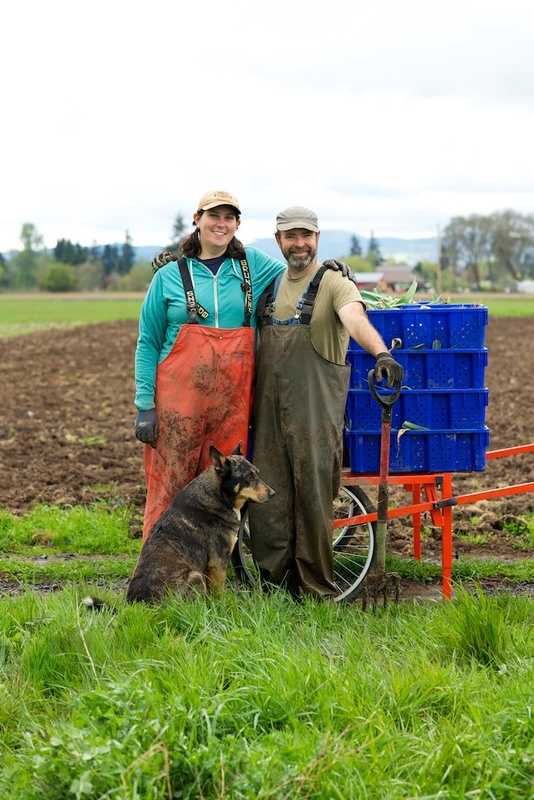 As second career farmers, Carri and Jeff weave their unique perspectives into their daily farming lives. They excitedly talk about experimenting with unique plants such as the Mayan root vegetable oka, or vegetable varieties like Cascade Ruby Gold flint corn. They also make time to tap into other creative outlets, including on-farm archery and farm photography. This flexible creativity was readily apparent when I asked them about the origin of the farm's name. The unique name, complete with the slogan "Life, Liberty, and the Pursuit of Vegetables", came into existence after long sessions of "tossing names around", including "Pitchfork and Hoe," Carri laughs. "I said, 'Let's not do that, I don't want to be the Hoe.'" 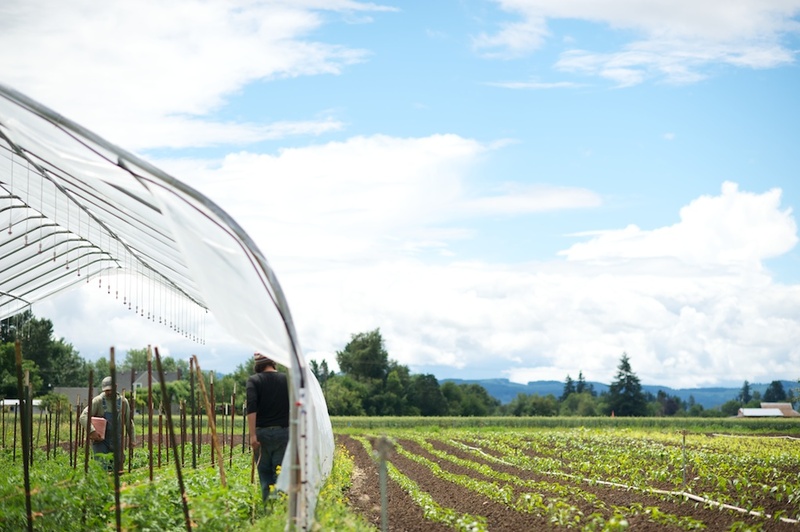 Though they're now farmers growing truly delicious produce with a collection of loyal CSA customers, Carri and Jeff sometimes give the impression of being observers of their own lives. Any conversation with them includes rye anecdotes of seemingly mundane tasks, such as Carri's description of an agribusiness management class required as part of their loan. "The class is full of old school guys; not cool old school, just clueless old school," she chuckles. Somehow they're able to put this spin that they used to be farmers, but then got an education and now they're teachers. No, you were just really bad at farming and had to do something else!" In their fifth year of growing and second year of ownership, Jeff and Carri continue to describe themselves as novices. "We do not see ourselves as experts, but we are farmers! ", proclaims their website. They've fielded several internship requests which left them baffled, because, as they state, why would they want to take on an intern when they're still learning themselves? 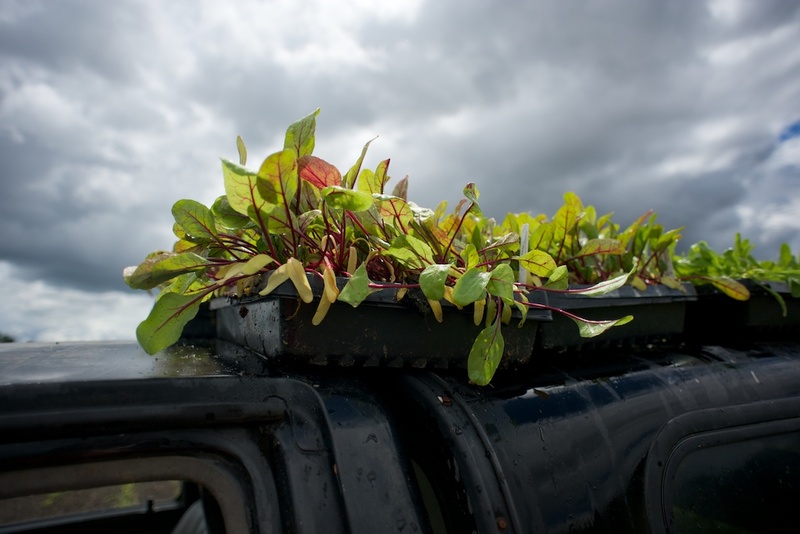 The work is overwhelming at times, they're frequently too tired to cook for themselves, and the future is slightly uncertain (how can a farm be sustainable with two people and 65 CSA shares?). But Carri and Jeff are evidently content with their life change. 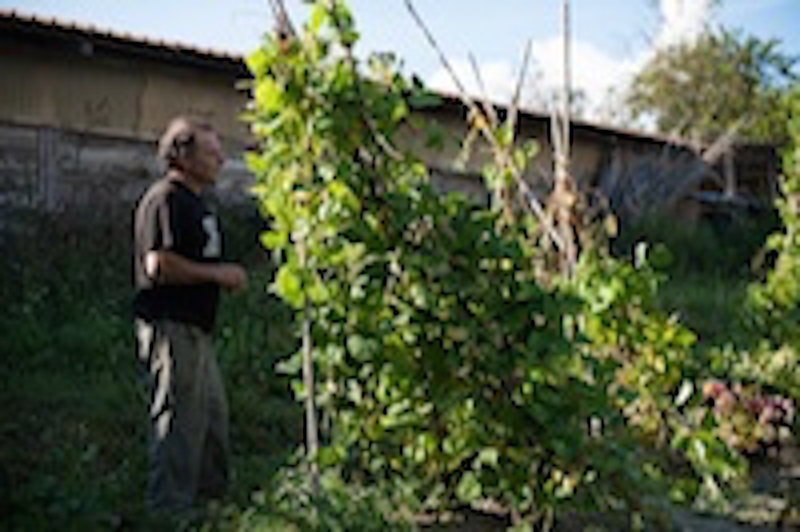 The couple started with a desire for self-sufficiency, to work together, and to provide a community of people with food. Carri and Jeff know that they must figure out a system that allows them to farm without overtaxing their bodies, as well as become financially successful enough to build a house on the property. But if they ever need a reminder of why they work so hard, especially on days when they discover they're seeding in un-growable compost or getting caught in rainstorm after rainstorm, or attempting to use the various attachments on a tractor, they just need to look down at their respective arms as they're tying tomato string or planting beets. 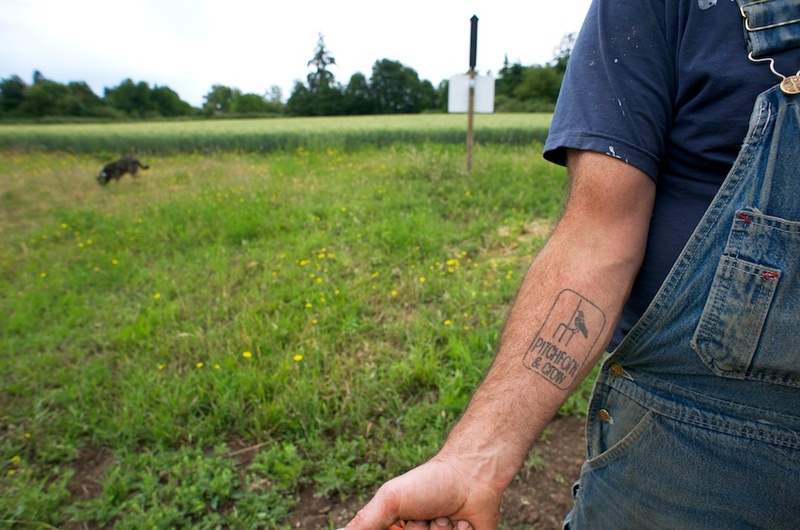 The inked Pitchfork and Crow logo is there to remind them of their shared identity and dedication to the land, the support each gives each other, and the motivation that provoked them down this path – to live a life consciously chosen, not externally imposed. Carri and Jeff chose this life, with its challenges and victories, by going "all in". They don't work to become better farmers because this was the path assigned to them; rather they are good farmers, constantly improving, precisely because they chose to be.